Stephanie is a New York based photographer who loves people, portraits, and food. Her passion for photography has allowed her to develop and sharpen her skill as an artist. 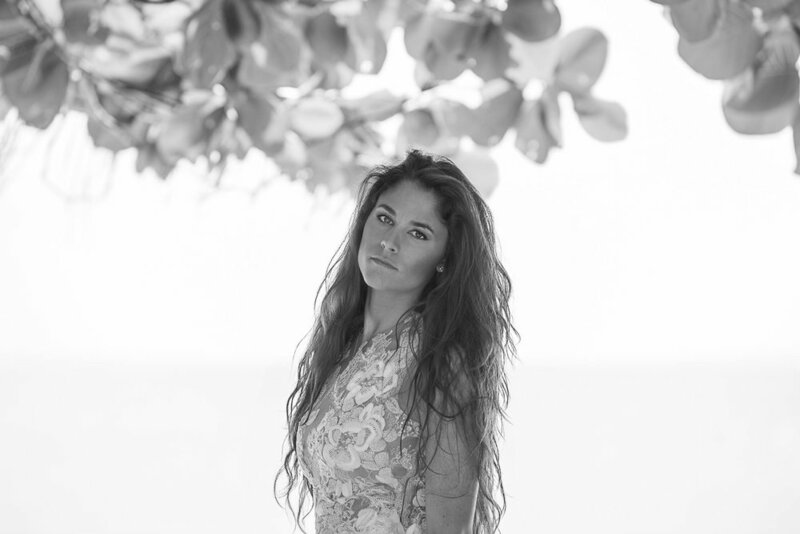 Originally from Dallas, TX, she now resides in New York and works with clients in NYC, Saratoga Springs, NY and Greenwich, CT. Stephanie's background includes; 2 yoga teaching certifications (Bikram and Raja), a degree in economics from The State University of New York at Albany, Rodeo, Western Pleasure, and a run in the Texas MISS USA Pageant circuit. When Stephanie isn't shooting, she can be found practicing yoga, cheering on the Dallas Cowboys, shopping, playing billiards, singing, or attempting to play the guitar.